1775 – The U.S. Congress established the U.S. Post Office and named Benjamin Franklin as its first Postmaster. 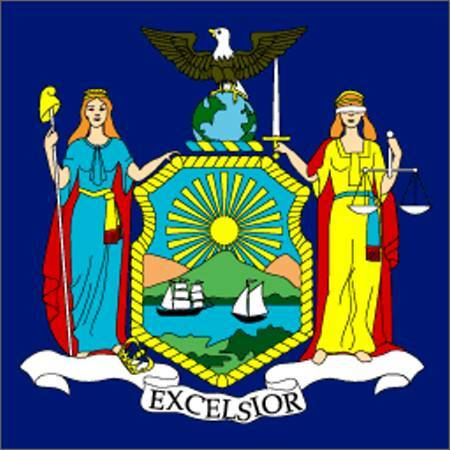 1788 – New York entered the U.S. as the 11th state. 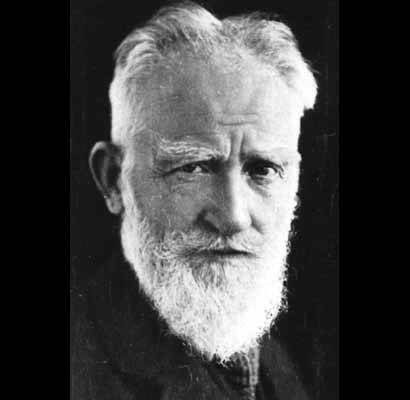 1796 – Artist George Catlin was born in Wilkes-Barre, PA.
1856 – Playwright George Bernard Shaw (Pygmalion, Man and Superman, Saint Joan) was born in Dublin, Ireland. 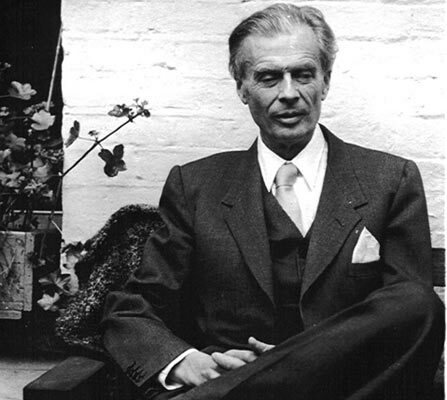 1894 – Author – philosopher Aldous Huxley (Brave New World, Crome Yellow, Point Counter Point) was born in Surrey, England. 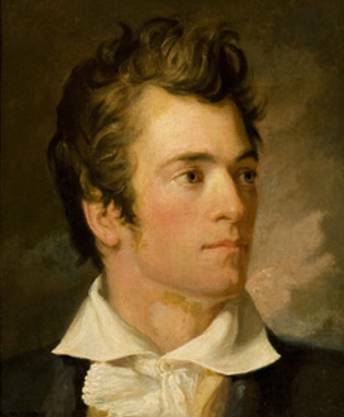 1908 – U.S. Attorney General Charles Bonaparte ordered the creation of a federal agency later called the Federal Bureau of Investigation (FBI). 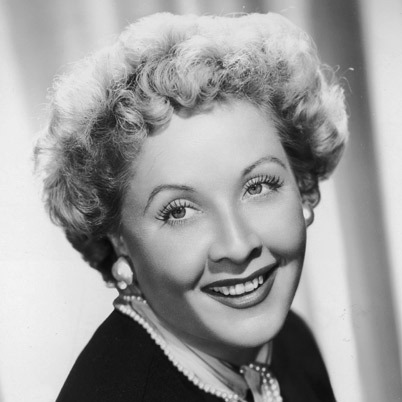 1909 – Actress Vivian Vance (I Love Lucy, The Lucy-Desi Comedy Hour, Lucy in Connecticut, The Lucy Show) was born in Cherryvale, KS. 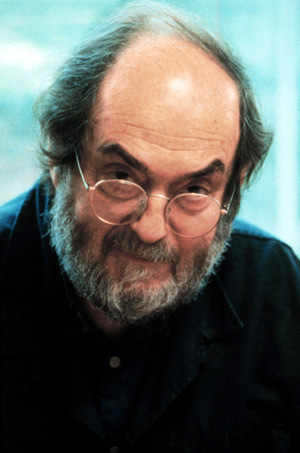 1928 – Movie director Stanley Kubrick (2001: A Space Odyssey, Spartacus, Dr. Strangelove, The Shining, Full Metal Jacket, A Clockwork Orange) was born in New York City.